I always get butterflies whenever I imagine myself on an airplane, heck just being at the airport. There’s just something exciting knowing you’ll be some place different and foreign, even if the place is nationally English speaking. It’s somewhere new! So after work I made my way to the airport, like about 5 hours before our flight (so eager haha) and waited for my partner to come along. He came and we had a quick run-around the airport. 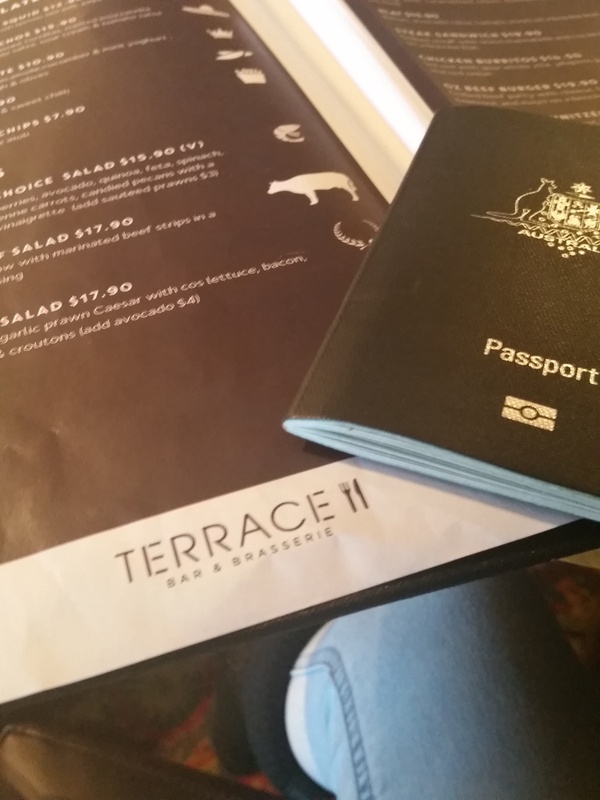 Ate at the Terrance and had a beer or two, easing up before the flight. 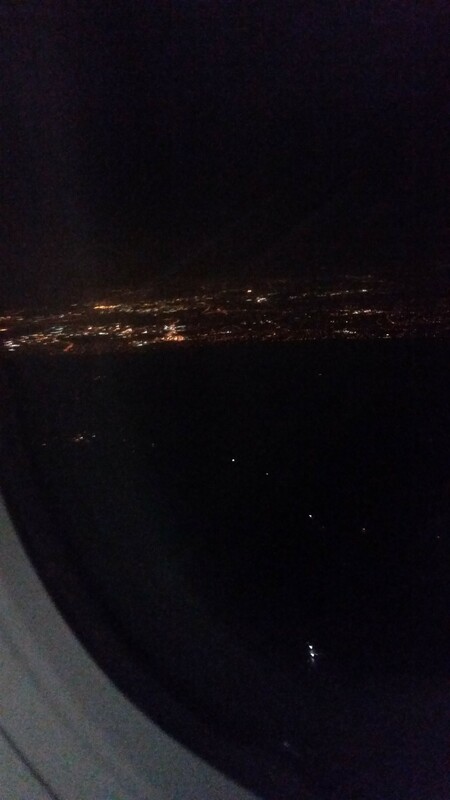 This picture does not justice to what I saw, the Auckland skyline at night was beautiful. Took a $80 cab ride from the airport to the suite, the taxi driver I swear was driving us the long way. He was deadly quiet that I kept thinking the worst scenarios haha. If you ever take a cab ride here in Sydney, the taxi drivers are so friendly, they’ll actually talk to you and not make you feel like an intruder in their car. But he got us to the place so I guess that’s all that matters! The houses I noticed at night, were colonial looking like. It’s like those houses you see back in World War II, British influenced homes. The roads were quiet, not much activity for a Thursday night.